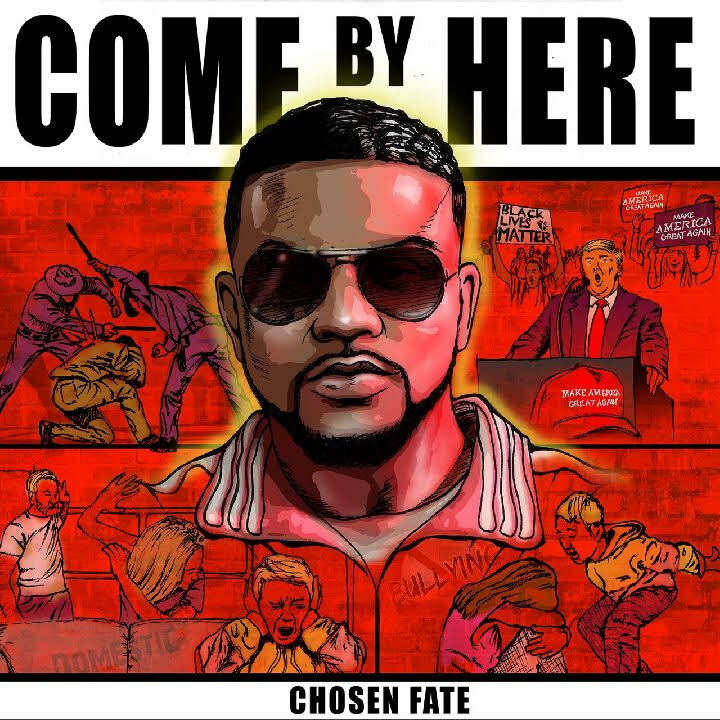 Atlanta artist and super producer Chosen Fate releases his official music for "Perculate" off his new album entitled "Come By Here". The ten track album is lead by the singles "Come By Here" and "Preculate". It also include feature from Marni All on "Saving Me". 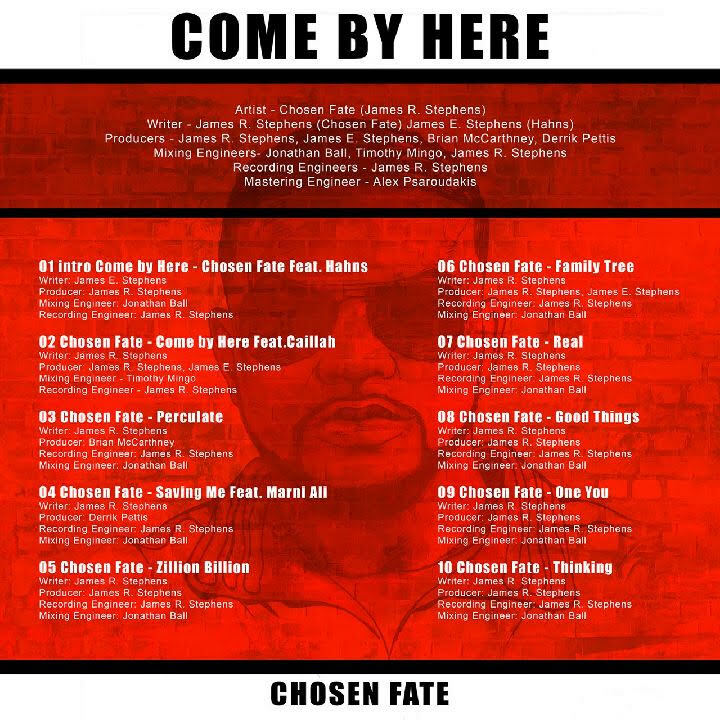 Go download and stream Chosen Fate new album "Come By Here".